Chapter 3 begins the middle section which runs from 3:1-4:6 he focuses on strife within the community. The first area where that strife is on display is in the teachers. James warns against becoming a teachers for the wrong motives. 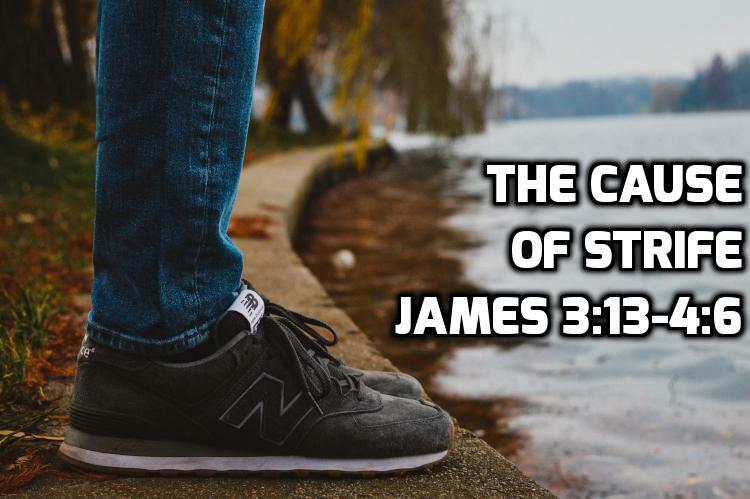 This theme continues into James 3:13-4:6. 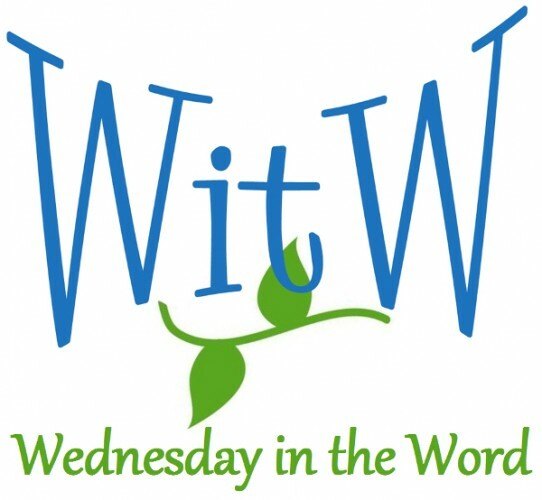 Having just warned about not wanting to become teachers for the wrong motives, he then asks the question well, who is it that is wise and how do we recognize them? This section divides into 2 paragraphs, each one beginning with a question. The first paragraph 3:13-18 contrasts having a sinful attitude with wisdom from above. He tells us what wisdom from above is not in vs 13-16 and the results of wisdom from above in 17-18. The second paragraph 4:1-6 gives the results of earthly wisdom or sinful attitude.